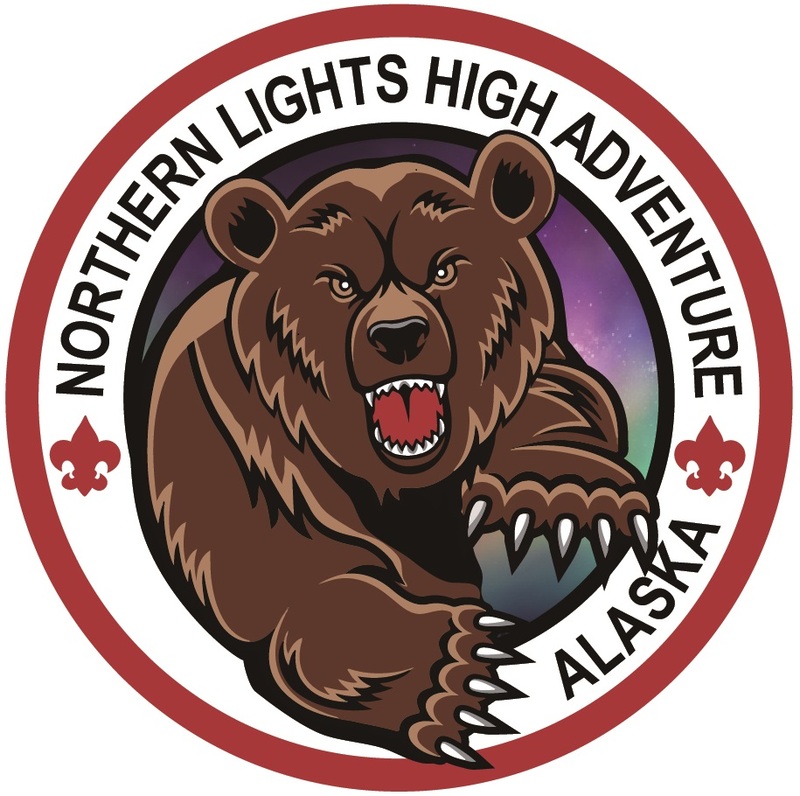 The Midnight Sun Council, BSA is proud to announce the first Scouts BSA Troop for girls is up and running! 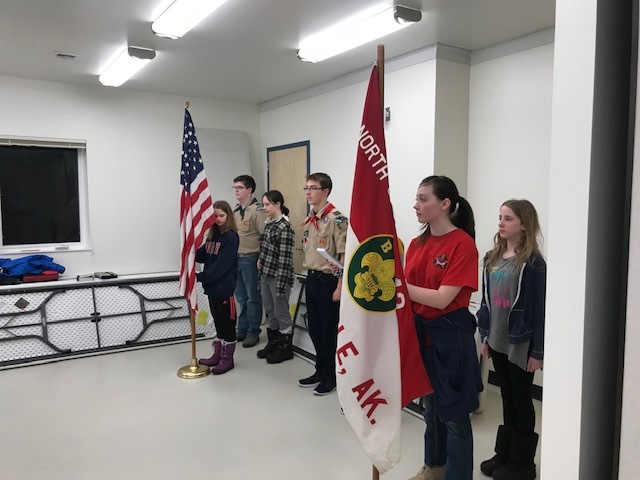 Troop 84, Chartered to the North Star Volunteer Fire Department in North Pole, has been formed with 5 young ladies looking for the excitement that Scouting brings. 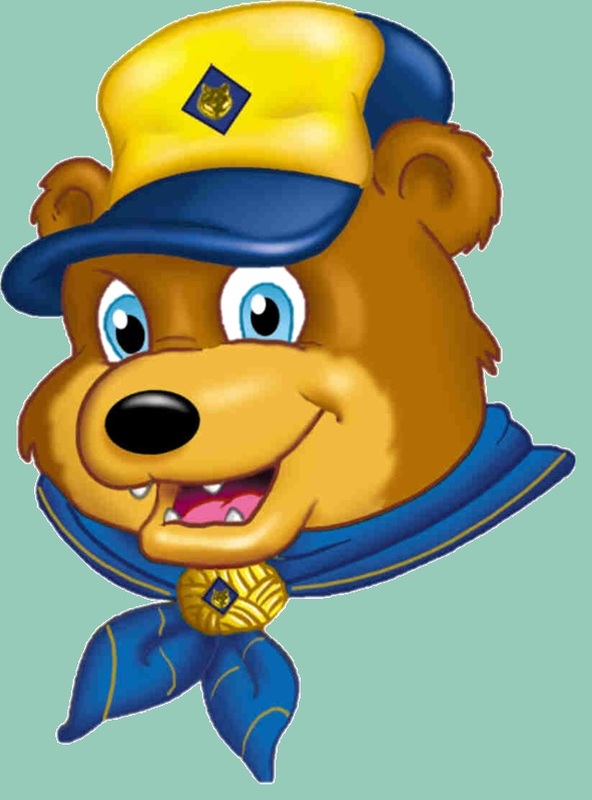 It'll work closely with Troop 42, also chartered to the fire department, as they enter this new and exciting world of adventure and leadership training. 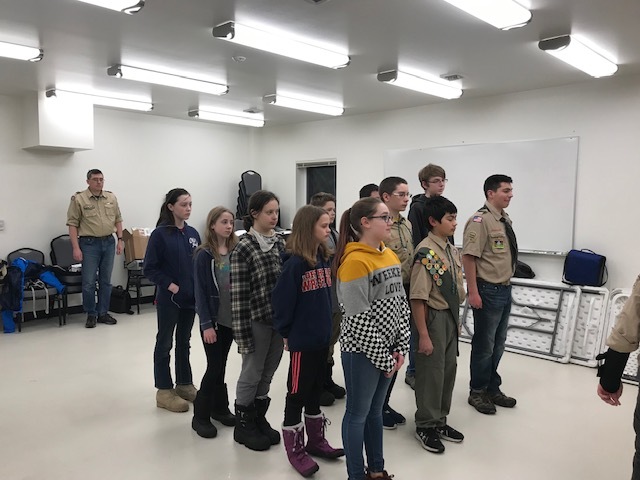 Troop 84 is recruiting more new members. Members need to be 11 through 17 years old. To join or for more information, please contact the Scout Office at 452-1976. 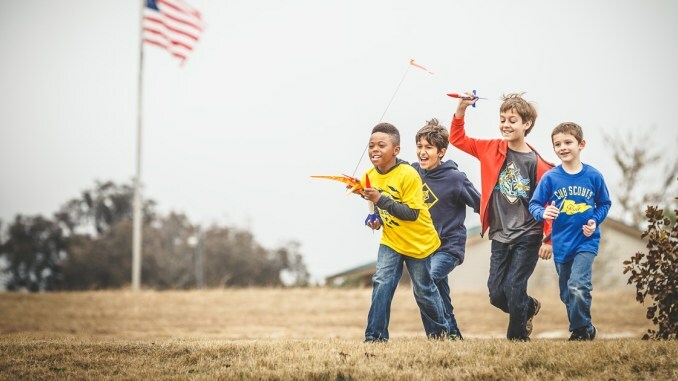 There is a one time Eagle Extension request process for youth that are age 16 through 18 and have JOINED on or after 2/1/19. This extension can be done through My.Scouting.org. Click here to view/download the extension process. The new online course identifies den chief responsibilities and tasks and describes the den chief’s relationship with supporting den leaders and how it relates to the den chief’s activities with the den. 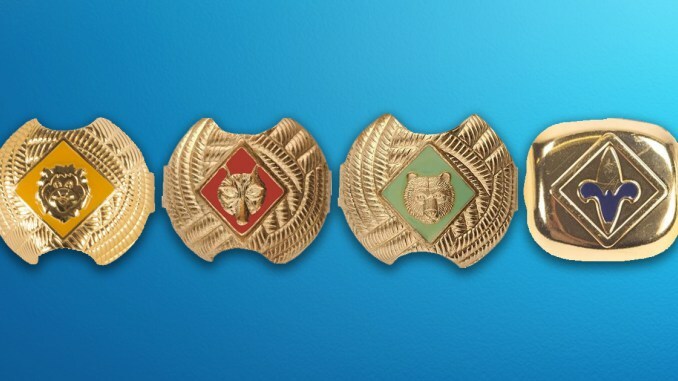 At the end of the online training module, den chiefs can print their certificate of completion signifying they are trained for their position and fulfilling a requirement toward their Den Chief Service Award. 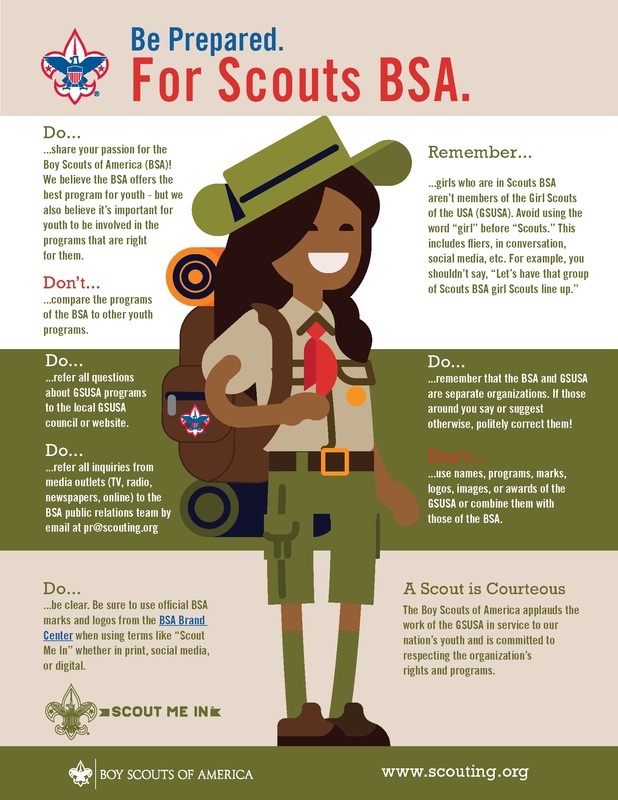 The training is available at https://www.scouting.org/youth/den-chief-training/. 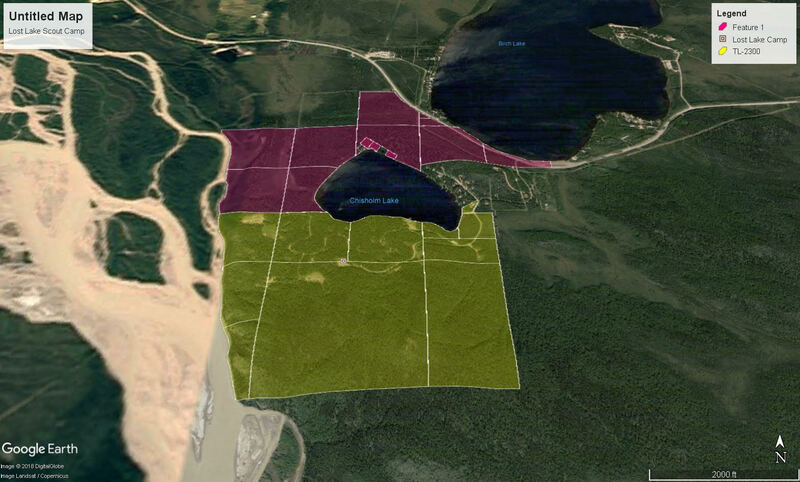 The Midnight Sun Council, Boy Scouts of America, announces the conveyance of 230+ acres from the estate of Jim Moody, that are adjacent to Lost Lake Scout Camp about an hour south of Fairbanks. We thank the Jim Moody Estate for its generous donation of the land and cabins, that will allow for broader programs for our Scouts, their families, and community organizations that utilize the camp for their programs. Jim Moody, a lover of nature and the environment, wished that his land be used for the enjoyment of nature, outdoor activities, and conservation. Plans for this new section of Lost Lake Scout Camp, include hiking trails, outpost camping, and possibly an outdoor education center utilizing an existing cabin. 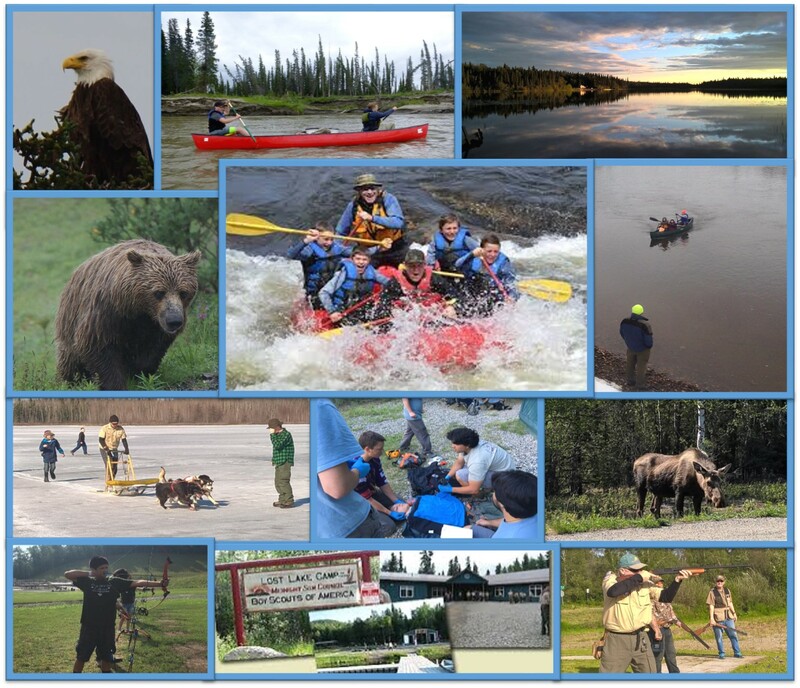 To best meet the needs of our Scouts and the wishes of Jim Moody, our Properties & Camping Committee will be working with the Interior Alaska Land Trust to determine our best options going forward. This "self-service" functionality allows volunteers to print membership cards and the unit charter certificate in a timely manner and enhances the onboarding experience for new youth and adults. For Learning for Life groups, Exploring Posts and Clubs, as of January 1, 2019, this will no longer be a membership validation requirement. Units should be prepared to print their unit membership cards and charter certificate for the current renewal period. For those who have difficulty in printing membership cards and charter certificates, please contact the Midnight Sun Council Office at 907-452-1976 and we will assist you. 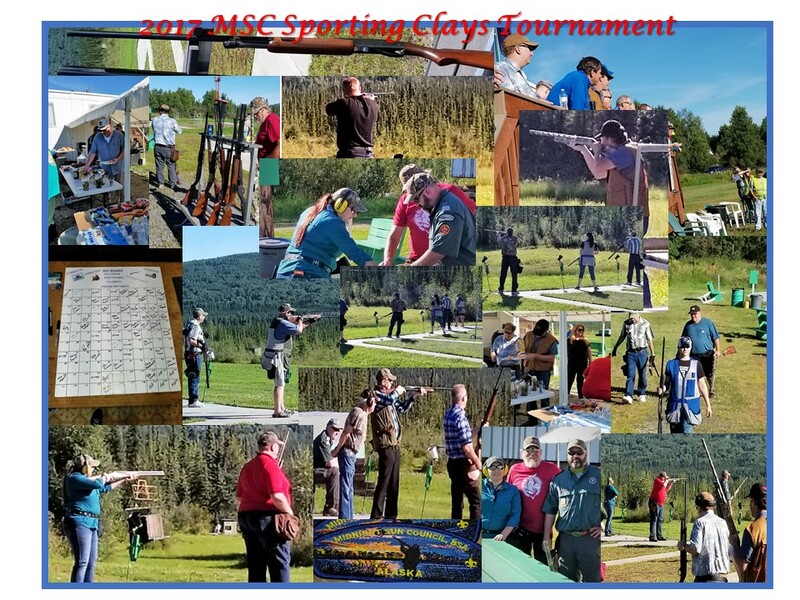 The Sporting Clays event was a huge succes this year. 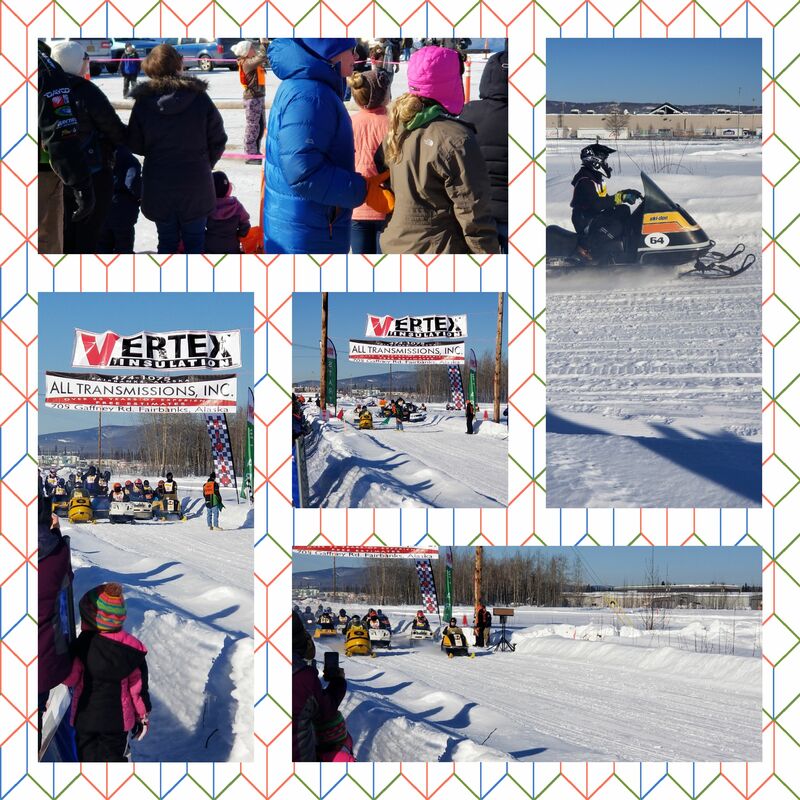 A great time was had by all!! 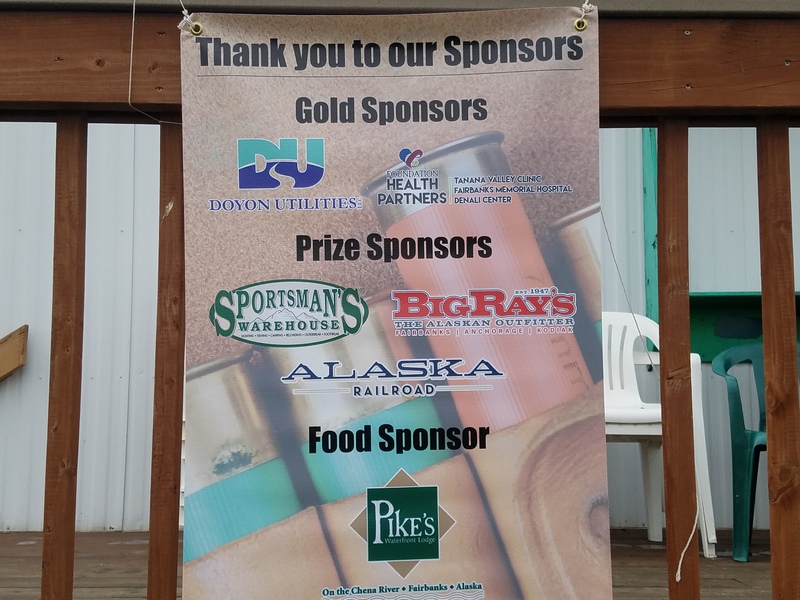 We would like to take a moment to thank our sponsors and volunteers for their hard work and dedication. 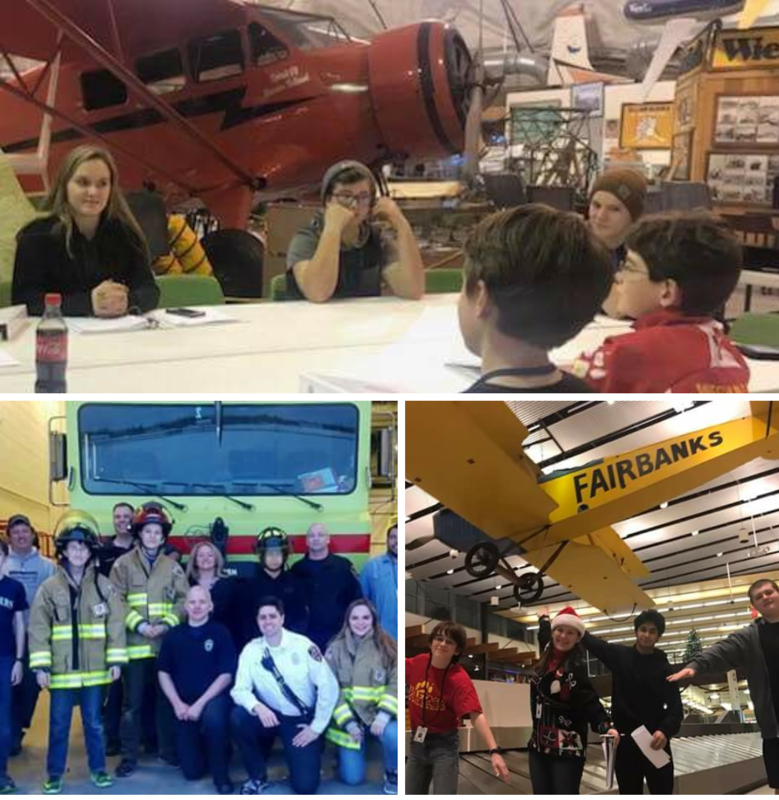 careers at the Fairbanks Airport including; Pilots, Aircraft Mechanics, Emergency Services and Air Traffic Controllers. Email them at faiexplorerpost747@gmail.com for more information and download an application here! 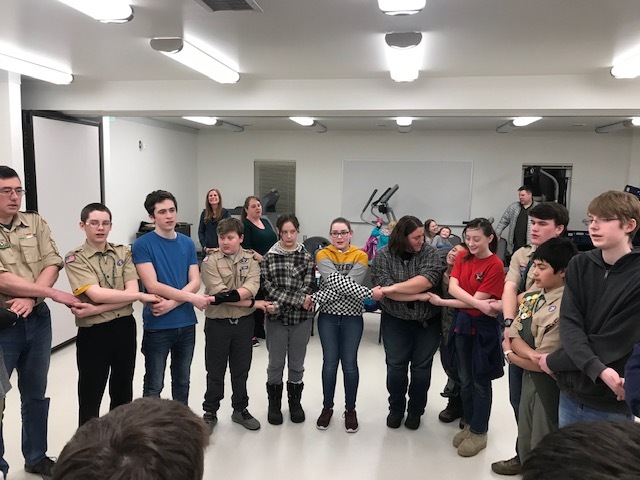 For more than 100 years, the Order of the Arrow (OA) has recognized Scouts and Scouters who best exemplify the Scout Oath and Law in their daily lives. Click here or on image for updates! 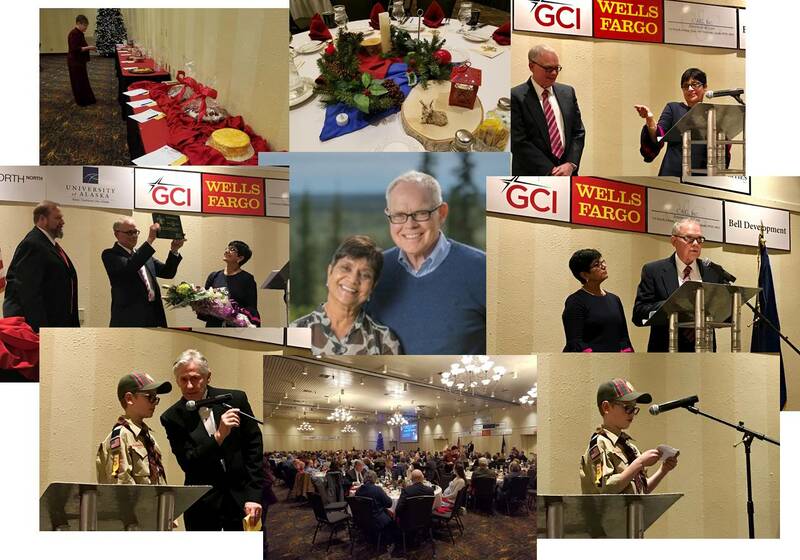 It is the mission of the Midnight Sun Council, Boy Scouts of America to serve others by helping to instill values in young people and, in other ways, to prepare them to make ethical choices during their lifetime in achieving their full potential. The values we strive to instill are based on those found in the Scout Oath and Law. 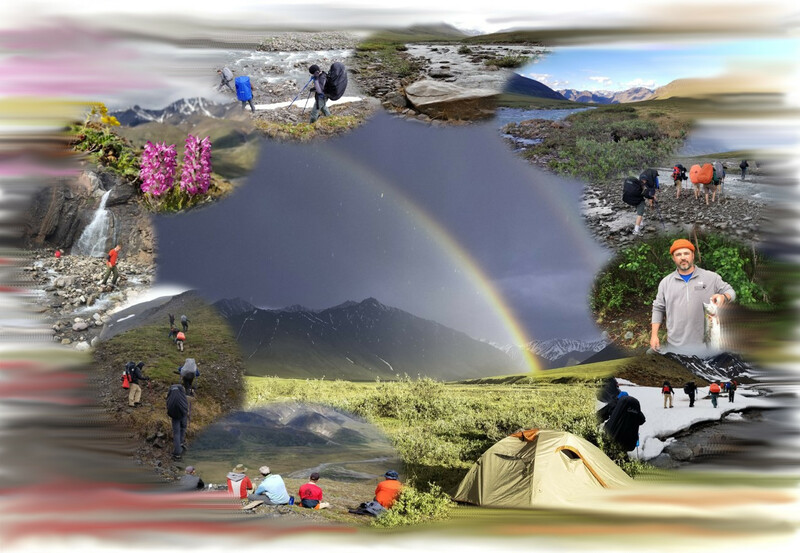 Read stories related to the Scouting community. Show me the MSC Calendar! Scout together make something happen! Set goals and clear them. They go places. Physically. Mentally. Spiritually. These life-changing experiences — and the confidence they provide — become bricks in the wall of childhood. Bricks that eventually form a foundation. One a Scout can stand on to embrace opportunity and overcome obstacles. For the parents watching in awe, it’s not a question of where their Scout will go, but where won’t he go.